Lead magnets are useful in getting loyal subscribers who will patronize your business. If people entrust you with their e-mail address. That means, you have successfully established a working relationship based on trust. No matter how surface level it may be. Shipping cost is no small thing, and people generally prefer it over paid courier services. Those who are willing to give their e-mail address in exchange for free shipping are more likely to trust your business and support your brand. 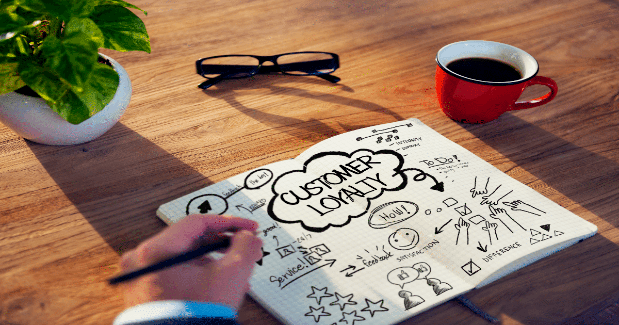 Maintaining a loyal set of subscribers is no easy task, but you can do it by dealing with them with honesty and fairness, and offering rewards for their patronage.